A day earlier, none of the 8-year-old's friends made it to the party, so Augusta Police turned up with a birthday cake and more. 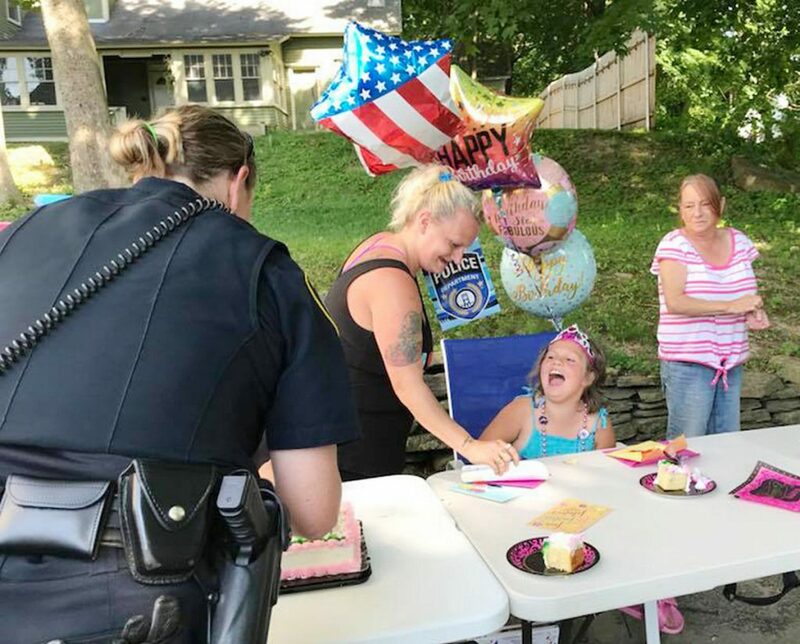 AUGUSTA — On-duty and off-duty Augusta police officers and Kennebec Sheriff’s Office deputies helped celebrate an 8-year-old’s birthday Sunday after learning none of her friends came to her party a day earlier at the end of the holiday week. 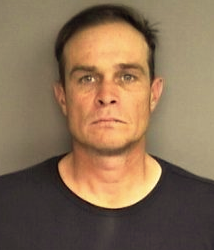 Augusta Police Sgt. Christian Behr said Angelique Binns, mom of Larriah Binns, 8, wondered whether police officers would sign a birthday card for her daughter if she dropped one off. “We had her party on Saturday and none of her little school friends came or her other little friends,” Angelique Binns said on Monday, recalling what she told police when she dropped off the card later that day. When Behr asked if there was somewhere in Augusta they could return it, Angelique Binns said Larriah would be at her grandmother’s house on Murray Street in Augusta on Sunday. About a dozen officers turned up with a birthday cake, balloons and gift cards, and Officer Chris Gay, who was off duty, brought his whole family. Larriah was thrilled. Her favorite thing was “opening presents,” she said Monday morning after using up all the lip gloss from the lipstick maker and creating colorful bracelets from a kit. “They are awesome. Pink, purple and blue balls and letter and designs,” said Larriah, who will be in second grade at James Bean School. Angelique Binns was grateful for the officers’ efforts. Also at the party were Larriah’s dad, Adam Binns and brother, Xzavier Binns, 4, and grandmother, Julie Ladson.